Preview: World premiere of ‘Anna Karenina’ joins remounts of ‘Swan Lake’ and ‘The Nutcracker’ in follow-up to record-breaking year. As the Joffrey Ballet enters its 2018-2019 season, it is in top form both artistically and financially. Not only did it emerge from the past season with record-breaking audience attendance of more than 100,000, but box office receipts also surpassed $7.7 million. In addition, the company recently received a $1 million grant from the Alphawood Foundation for a three-year project aimed at “audience expansion and sustainability,” and a gift of $750,000 over three years from the Lakonishok Family that has enabled it to add three new company dancer positions to its roster, as well as two additional paid work weeks to the contracts of all Joffrey artists. Best of all, the company has three major full-length works scheduled for this season at the Auditorium Theatre: a remount of Christopher Wheeldon’s ingenious version of “Swan Lake,” a major hit for the company when it was when it was produced here four years ago; Wheeldon’s Chicago-oriented reinvention of “The Nutcracker,” now in its third season; and the world premiere of Yuri Possokhov’s “Anna Karenina.” In addition, the season will conclude with an audacious mixed bill under the umbrella title of “Across the Pond,” featuring works by three contemporary British choreographers. 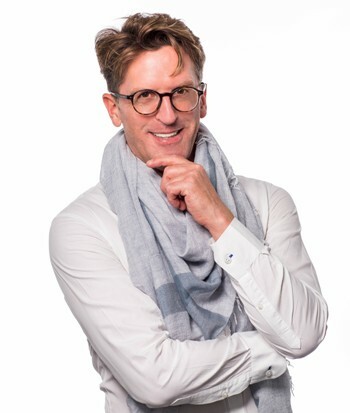 “We have become very aware of the audience’s need for narrative,” said Ashley Wheater, who has made enormous innovations since becoming the Joffrey’s artistic director in 2007. 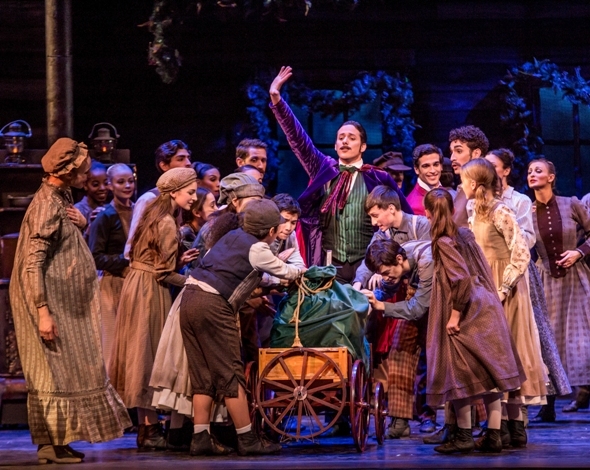 “We know that if we open our season with a full-length story ballet, it will create a driving momentum for the rest of the season, carrying us into ‘The Nutcracker’ and then on to our later program of contemporary works, which is usually in our winter spot but which this time, for scheduling reasons, will be in the spring. Wheeldon has created both abstract and full-length ballets, and in recent years has turned his attention to Broadway, where he directed and choreographed the Gershwin-scored musical “An American in Paris” and is now at work on a new musical about Michael Jackson (set to open in New York in 2020, with rumors of a Chicago tryout). 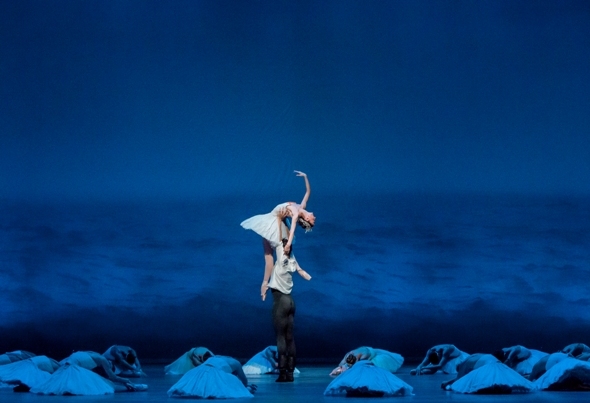 He initially choreographed his version of “Swan Lake” for the Pennsylvania Ballet, where it debuted in 2004. In Wheeldon’s “Swan Lake,” a ballet-within-a-ballet, the girls backstage are under an evil thumb. The ballet begins in a studio at the Paris Opera where “Swan Lake” is soon to open; so in a sense Wheeldon’s production is a ballet-within-a-ballet, with many details of the story revealed in the opening scene as the Patron watches a final rehearsal. We learn that the principal male dancer, who is in love with his beautiful partner, feels threatened by this man’s hold over her, and we watch as he begins to waver between his fantasies and reality. The ballet’s third act takes the form of an elaborate fundraiser for this new work, and this is when the Toulouse-Lautrec influence takes hold. But Wheeldon also has retained the iconic elements of the original 18th-century Moscow production with its choreography by Lev Ivanov and Marius Petipa. Joffrey’s “Nutcracker” gives a struggling Chicago family its magic window on the World’s Fair. Wheater hit upon the idea of setting the story just as the construction of the groundbreaking 1893 World’s Fair (Columbian Exposition) of Chicago was underway. He tapped Wheeldon to choreograph, and they gathered a creative team that included children’s book author Brian Selznick as librettist, designer Julian Crouch, puppeteer Basil Twist, lighting designer Natasha Katz and projection designer Benjamin Pearcy. 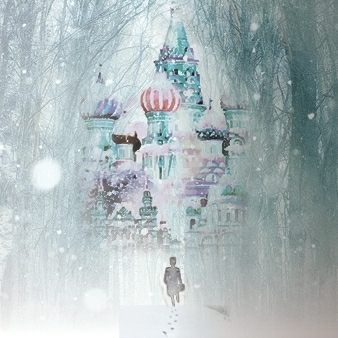 Conceptual art for “Anna Karenina,” coming in February. From “The Nutcracker” it will be on to the debut of Possokhov’s “Anna Karenina,” based on Leo Tolstoy’s 1878 masterpiece set in the world of the Russian Imperial era. The novel, which unfolds through more more than 800 pages and eight parts, chronicles the tragic consequences of an extramarital affair between Countess Anna (a socialite married to Karenin, a statesman 20 years her senior), and her lover, Count Vronsky, the wealthy and seductive cavalry officer. It also tells the corresponding story of the courtship between the shy, passionate Levin, a young landowner, and Kitty, a princess. “Yuri and I had talked about a ballet based on ‘Anna Karenina’ for many years,” said Wheater, who shared a dressing room with Possokhov when he and the former Bolshoi Ballet dancer were both members of the San Francisco Ballet. So what about all the acting demands that come with these dramatic ballets? 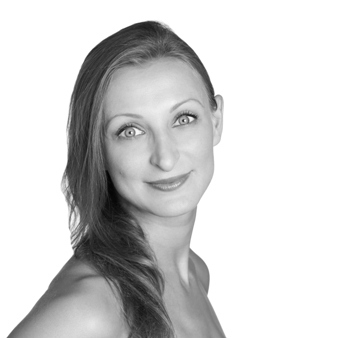 Joanna Wozniak, who has been a member of the Joffrey company since 2003, has often demonstrated her acting skills in character roles as well as leads. Suzanne Lopez, who danced with the Joffrey both in New York and Chicago, and who, since 2016, has served as one of the company’s three all-important ballet masters (who stage and rehearse the full rep), finds the differences in choreographers’ creative processes particularly interesting. After all the long-form storytelling, the final program of the Joffrey season, “Across the Pond,” will provide a change of pace. 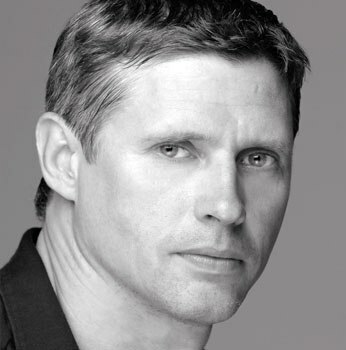 It will feature “Vespertine,” a 2013 work created for the Norwegian National Ballet by Liam Scarlett, resident choreographer of Britain’s Royal Ballet, set to the music of Baroque master Angelico Corelli and others. And there will be two world premieres: one by choreographer Andrea Walker (who puts a twist on hip-hop) and another by Andrew McNichol, who, according to Wheater, is thinking about a work inspired by the “Dreamers,” the undocumented immigrants brought to the U.S. as children. The Joffrey Ballet’s production of “Swan Lake” runs Oct. 17-28 at the Auditorium Theatre, 50 E. Congress. 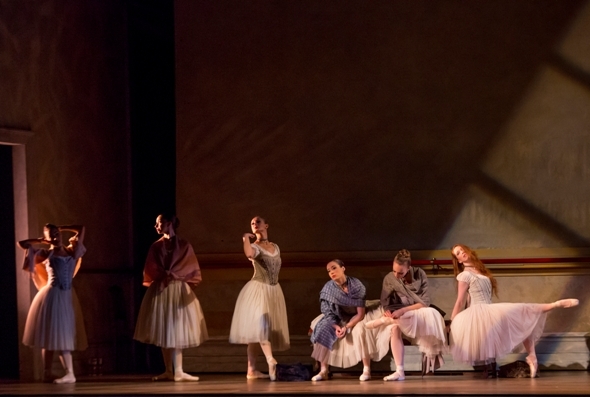 For tickets ($35-$195), call (312) 386-8905 or visit www.joffrey.org. “The Nutcracker” will run Dec. 1-30 and “Anna Karenina” Feb. 13-24, 2019. The mixed bill “Across the Pond” will play April 24-May 5, 2019. All performances will be at the Auditorium Theatre.